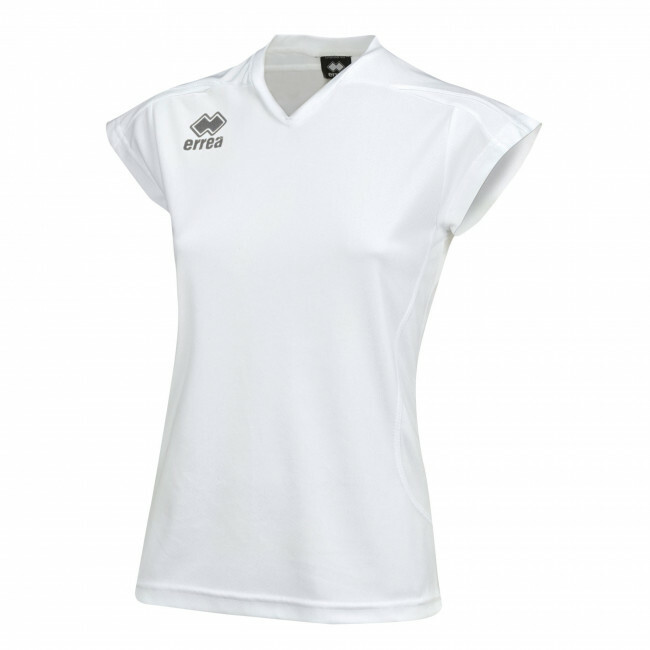 Ray is a volleyball shirt by Erreà, suitable for both training sessions and matches. It is a modern and stylish women's volleyball sleeveless shirt, featuring coloured inlays on the shoulders and on the sides. To assure the best fit and optimal comfort, this sleeveless shirt has been made in a soft and breathable stretch fabric, with micropores that facilitate quick sweat evaporation. In this way your skin will always stay dry, even during the most competitive matches, and you'll be able to release all your strength and energy. You can pair up this volleyball shirt with Erreà Amazon shorts to create the perfect match kit.